Make sure you know, in writing and with seeing declaration pages and copies of policies, the full amount of insurance for a car crash claim. There may be more insurance or benefits that are not being told to you. In workers’ compensation claims, workers regularly resolve and/or do not pursue their lump sum disability claim at the end of their case/treatment. After an employer pays temporary disability and wage loss damages, it must pay temporary or permanent total disability settlement. Do not settle your case without that recovery. Every employer with 5 or more employees must carry workers’ compensation insurance in Missouri and Illinois. 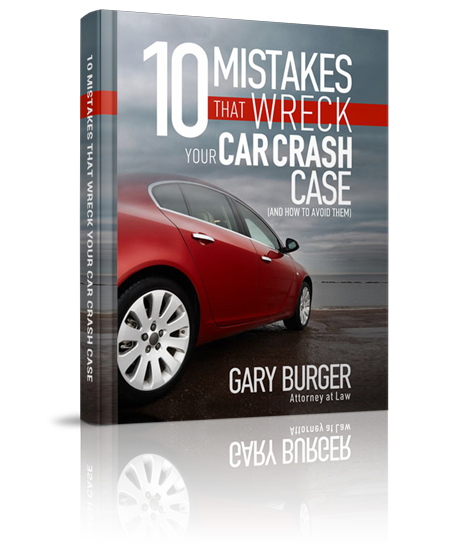 In auto crash cases, the negligent driver has to have car insurance under the law of each State. That should pay for your property damage and injuries to you and your passengers. These damages include medical bills, wage loss and pain and suffering and mental anguish. But you have insurance too, which will pay you all of this if the negligent driver does not have insurance. In addition you probably have medical payment coverage which pays medical bills or co-pays regardless of fault. You also have Uninsured Motorist insurance coverage and may have Underinsured Motorist Coverage.